Much like the Golf, the Volkswagen Jetta is currently on it's 7th generation. While the first through third gen Jettas were common, there didn't seem to be any at NoWo, that I saw. By far, the best generation represented, like the Golf, was the Mk.4. Starting in 1999, the Mk4 Jettat was built in Europe and Mexico, and in China, starting in 2001. The Mk4. was sold up until 2007 in USA, Canada and Europe, 2010 in China, and 2015 in Mexico. The Jetta shares a platform with the Mk1 Audi A3, the Mk1 Audi TT, the Mk4 golf, the VW Bora, the "New Beetle" and other VAG cars of similar size. And, because of this sharing, it gets all the same engine options as the Golf. 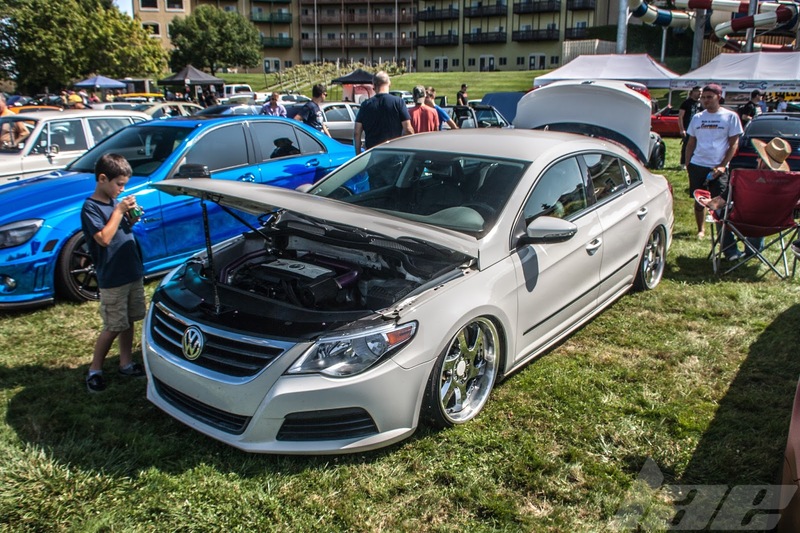 Because of this shared platform, many of the parts interchange from the Golf to the Jetta. 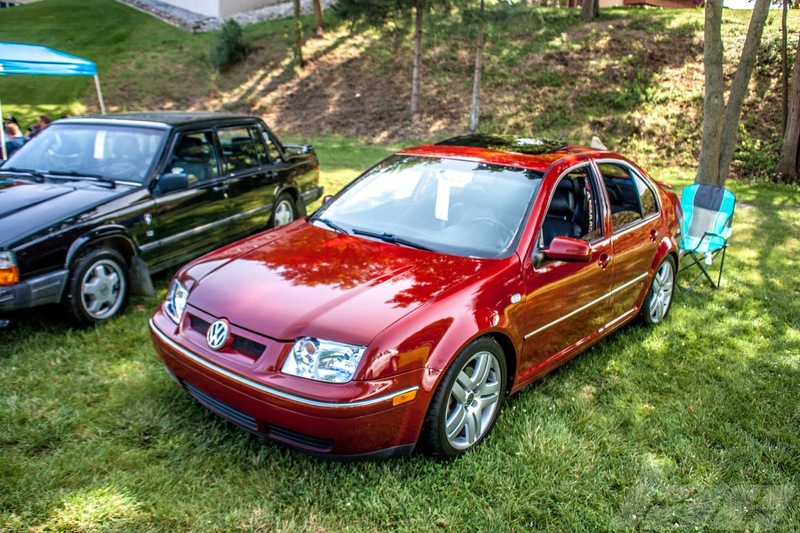 So, it's not uncommon to see, much like the very first picture in this post, a Mk4 Jetta with Mk4 golf front body parts. 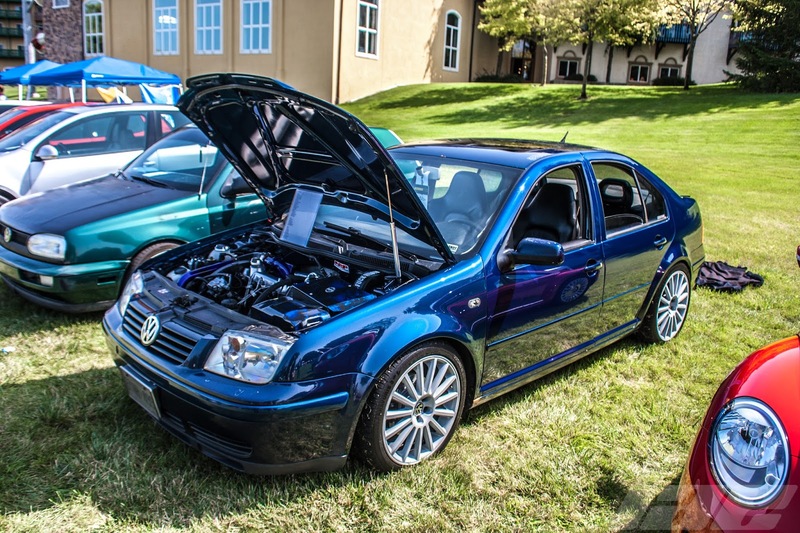 Some options of the Jetta included a trim level equal to the R32 Golf, with the 3.2L VR6 and All-Wheel drive. Like with the Mk4. 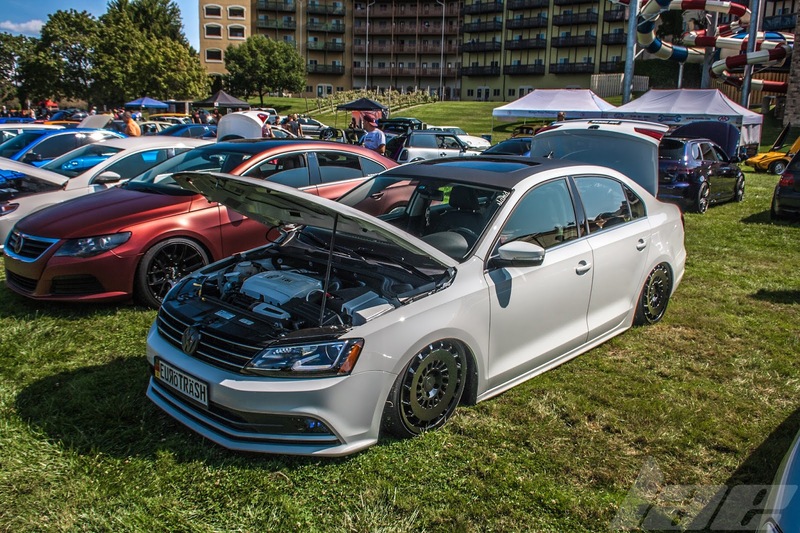 Jetta, extreme modifications are very common. 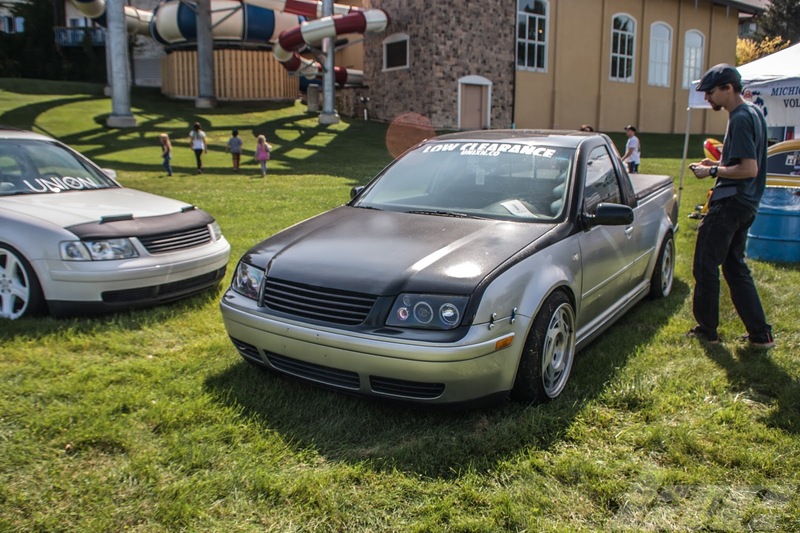 Some people even go as far as converting their Jetta into a Ute. Companies like Smythe Performance make a kit for doing just this. 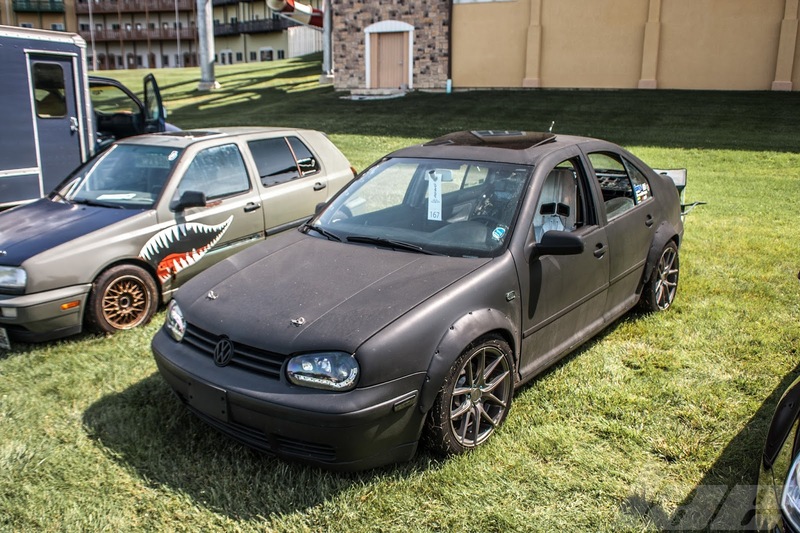 As with the Mk5 Golf, the Mk5 Jetta is becoming more popular. 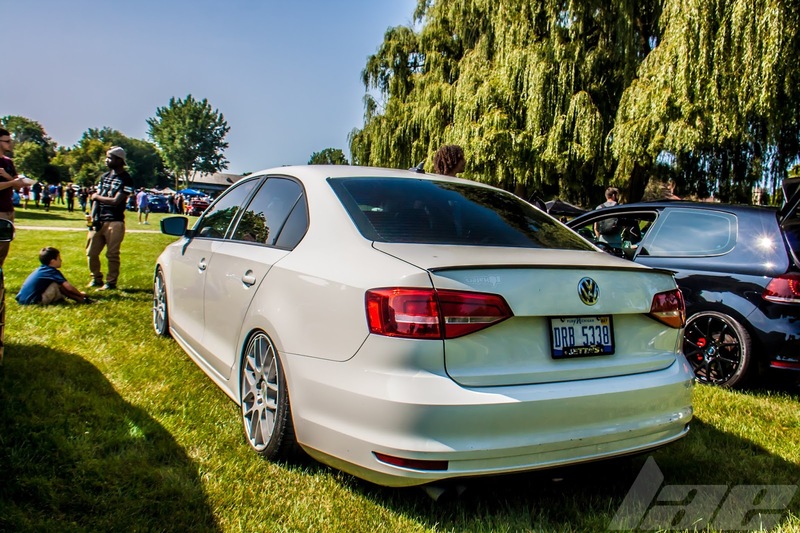 The Mk6 Jetta is one of my favorite generations of Jetta, second only to the Mk1. 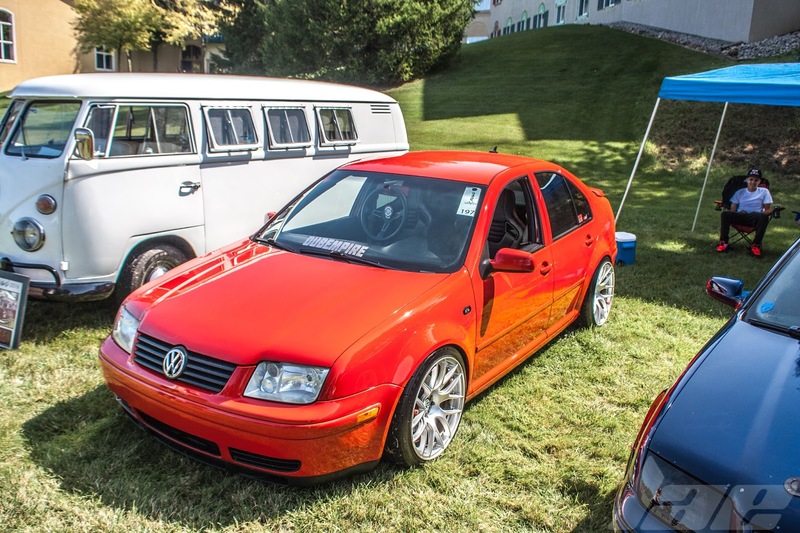 I've noticed, however, that the Mk5 and 6 Jettas aren't modified as heavily as the Mk3 and 4. 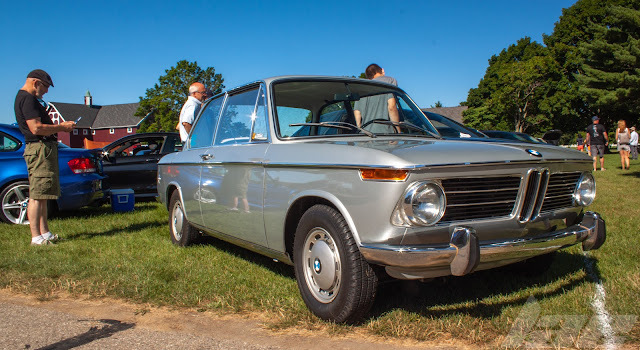 And, much like Audi, the OEM+ look is quite common on the newer examples. The Mk6 was built from 2010 - 2017. 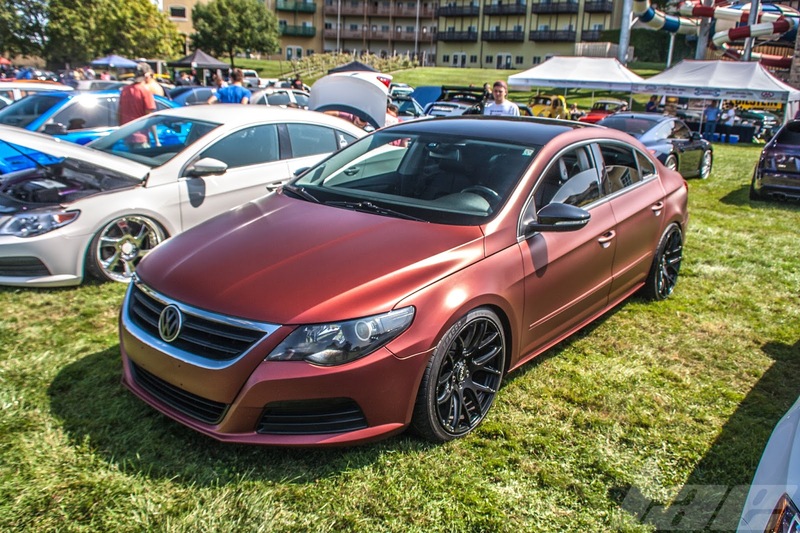 Some owners do add power to their Mk6 jettas, though purely cosmetic or handling mods are far more common. It's insane how much you can improve the look of a very normal car by simply putting it on Air-Ride and adding a nice set of wheels. The CC is a stylized version of the Passat. Built from 08 to 2017, the CC is an E-segment Executive sedan. The engine options are similar to the Jetta, with engines ranging from 1.4L to 3.6L, depending on the market. Thanks for reading. 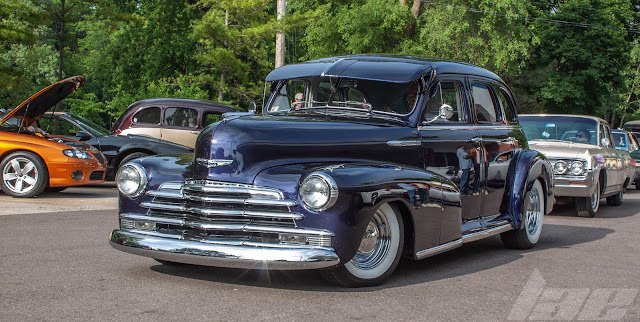 Please, keep checking back often for more posts. Hit the follow button at the top of the page to get notifications when I post. And, check out my social media, via the links in the upper right.